“Calvinism kills missions!” many say. After all, if God has already chosen some to save before the foundation of the world, while leaving others to be damned, then why should we bother preaching the gospel to the nations? The elect are going to be saved and none of the rest will be. But when we pause to take a closer look at Calvinism, we find that it does not kill missions—it is actually fuel for missions! 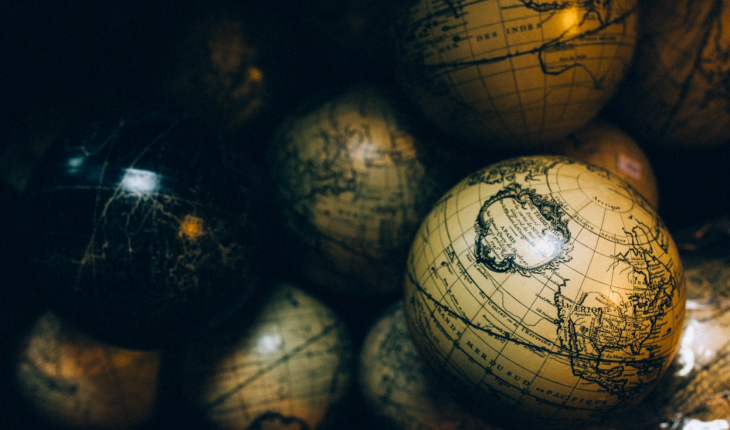 Let us consider the well-known five points of Calvinism to see how they relate to missions. As Calvinists, we believe that “through Adam sin entered the world, and death through sin, and thus death spread to all men, because all sinned (Rom. 5:12). So all of humanity is born as sinners; we are all born in rebellion against God. No one is righteous, no one understands, no one seeks after God (Rom. 3:10-11). We are totally depraved by nature, which does not mean that we are as thoroughly wicked as possible, but that our sinfulness affects all areas of life. No aspect of our lives is free from the corruption of sin. This entry was posted in Calvinism, Founders Ministries, John Divito, Missions, The Expositor on 2 November 2016 by Michael Corley.